Want to lose weight in 2019? 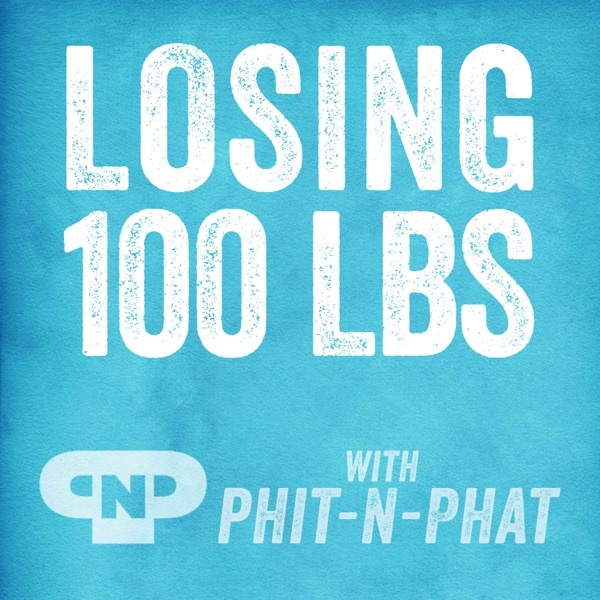 I lost 100lbs and today we talk about things you need to know to do it. These are the real things. I asked my Tribe what I should tell you and I go rapid fire on the best advice I can give you. We discuss fear of losing weight, worrying about making mistakes, why being scared of potatoes is BS and more. Buckle up. It's a good one.